This #NationalBourbonDay experience an Irish whiskey finished in charred bourbon barrels. 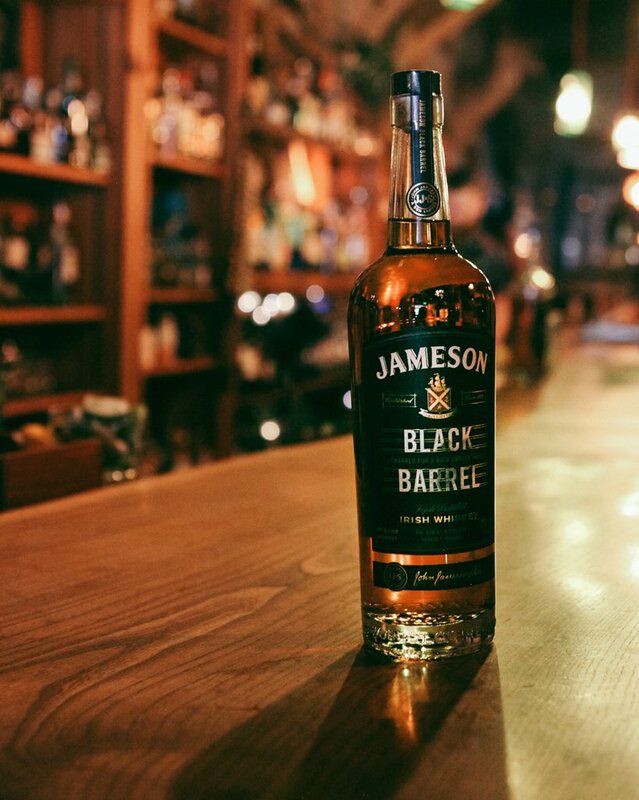 We’re talking about Jameson Black Barrel. If celebrating social media holidays aren’t your thing, it also makes for an excellent #FathersDay gift. Next PostNext Absolut 40% alcohol by Pernod Ricard. Women have most to fear.